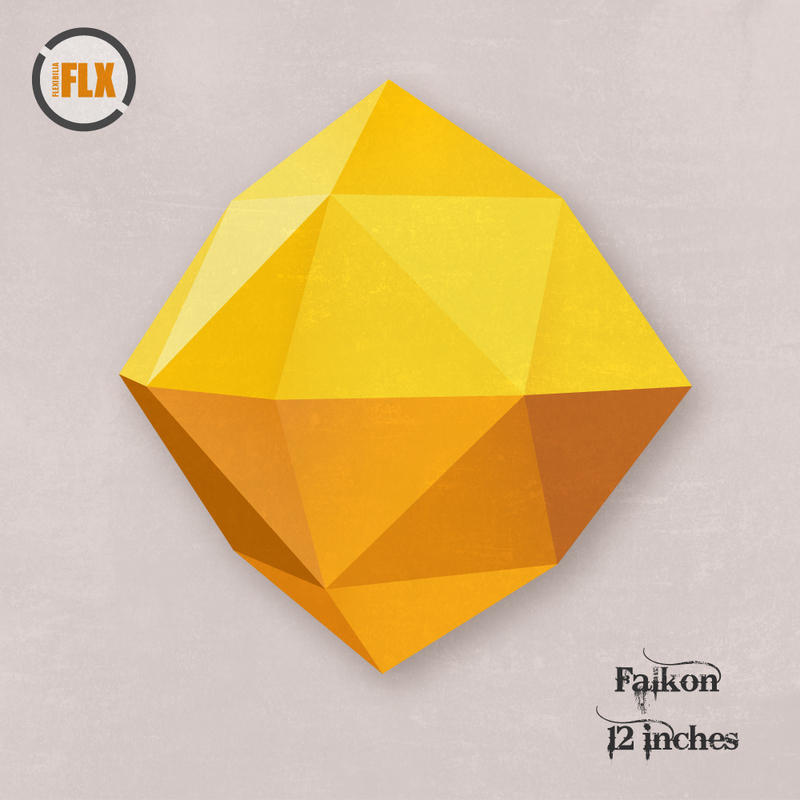 For the 10th release on the Flexibilia imprint, Falkon’s ‘Blaw’ avails itself of some classic turntablism techniques, comic-strip style suspense in the strings and an engagingly villainous delivery to create a Greek-hop fantasy tableau that manages to walk a tightrope of tongue in cheek style with raw structured substance for a winning end-product. Handling business on the flip 12 Inches takes us on an imaginary stroll through his personalised vision of Greek hip hop in 2014 with a vivid, no frills depiction of the energy at play in the world around him, underscored with vintage breaks and powerful flourishes. Falkon and 12 Inches are graduates from the Electronic Music Production course at SAE Athens Greece. Check out the details here.